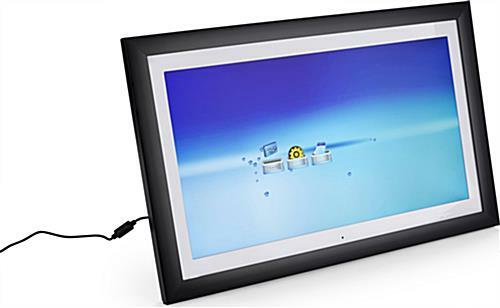 These digital picture frames are black and white with a 21.5 inch frame. 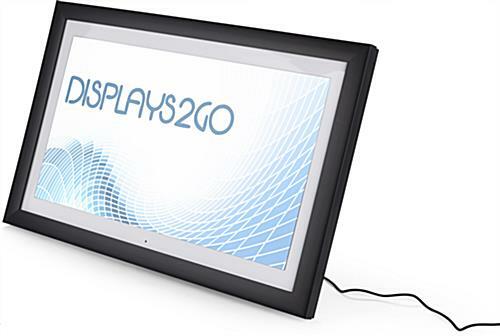 The photo displays feature an HD resolution of 1920 x 1080 for showcasing videos and slideshows. 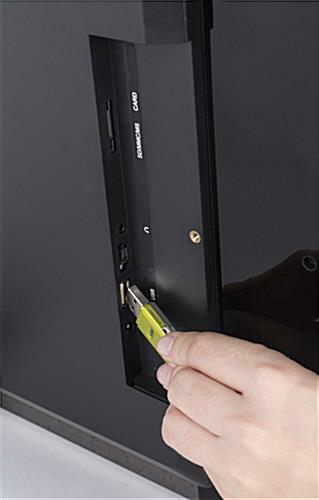 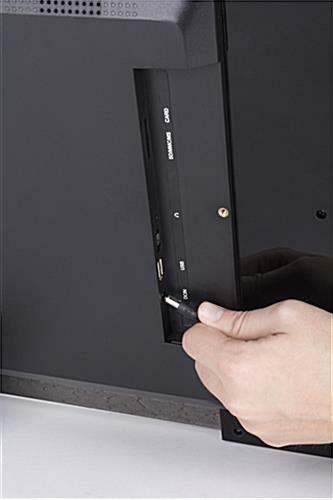 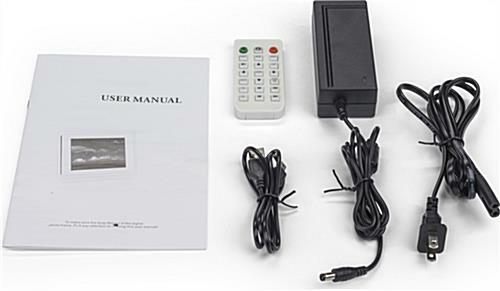 The picture frames can also play music and include a remote control for easy media management. 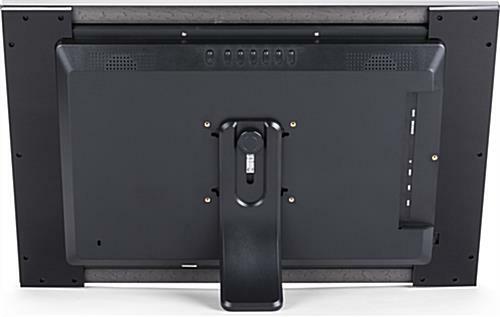 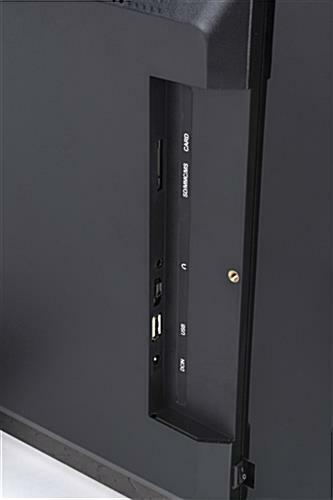 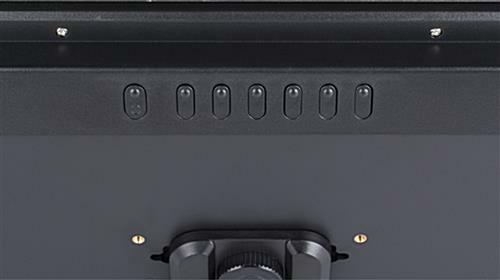 The 21.5 inch screens can be mounted to walls and stands with their 100x100 VESA holes. 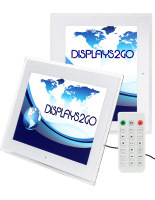 The frames with a remote control can display photos and other media in either a horizontal or landscape orientation. 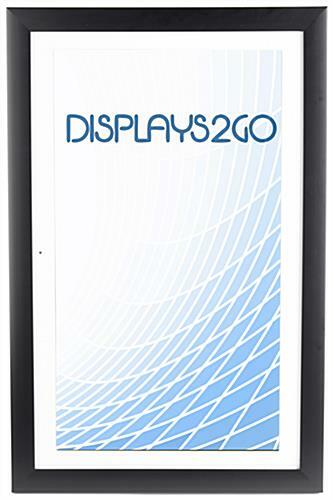 The high resolution displays have an internal memory of 4GB and can interface with USB, MMC and SD/SDHC devices. 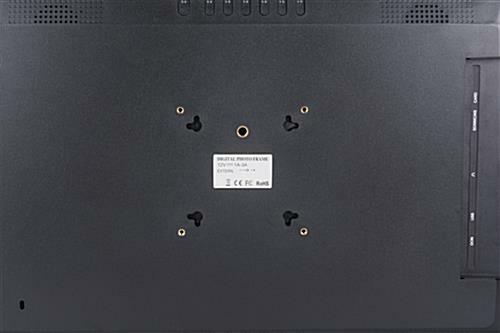 22.5" x 14.0" x 5.3"